I established Dynamic Escapes because I believe that life is about the experiences you have, and the memories you create. You will have a wonderful, memorable trip, without having to do the work of arranging it all. I'll take care of all the research and planning, you just go have fun! Admiring the Incan craftsmanship at Machu Picchu, Peru. Landing on a glacier in Alaska. Seeing Uluru (Ayers Rock), Australia. Horse back riding on the beach in Belize. 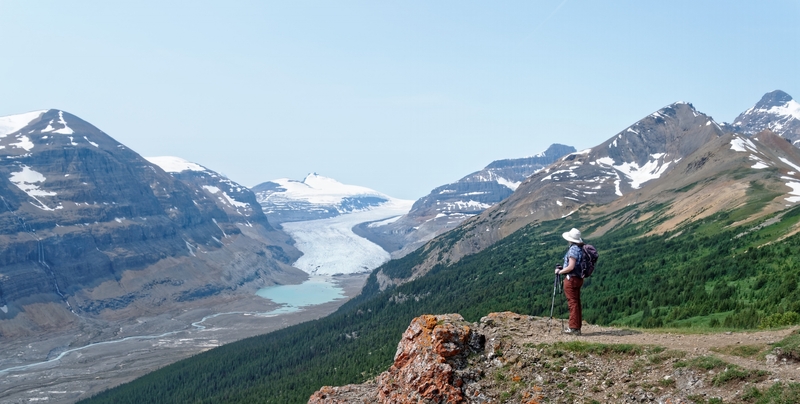 Hiking in the pristine mountains of British Columbia. Sharing time with my family on a dude ranch. Eating locally made chocolate in Costa Rica. 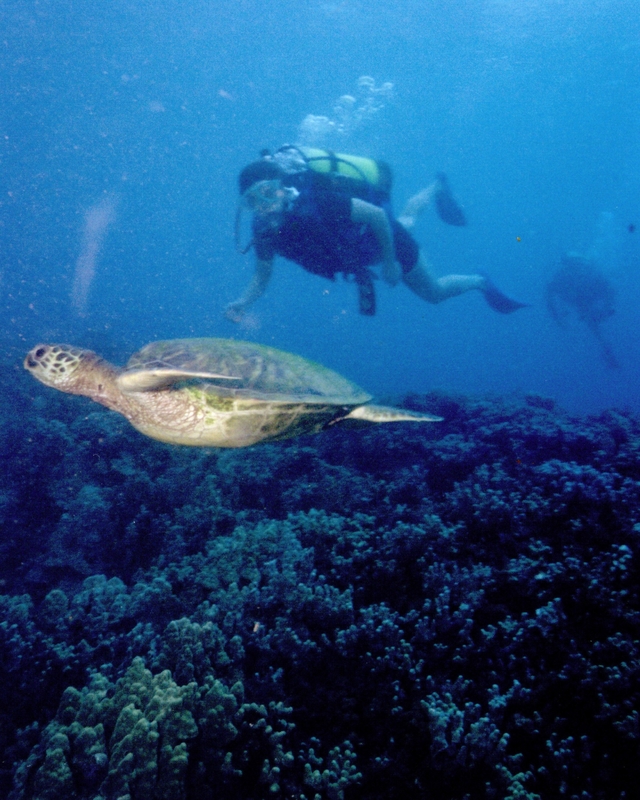 Scuba diving with sea turtles in Hawaii. Reliving history in Petra, Jordan. 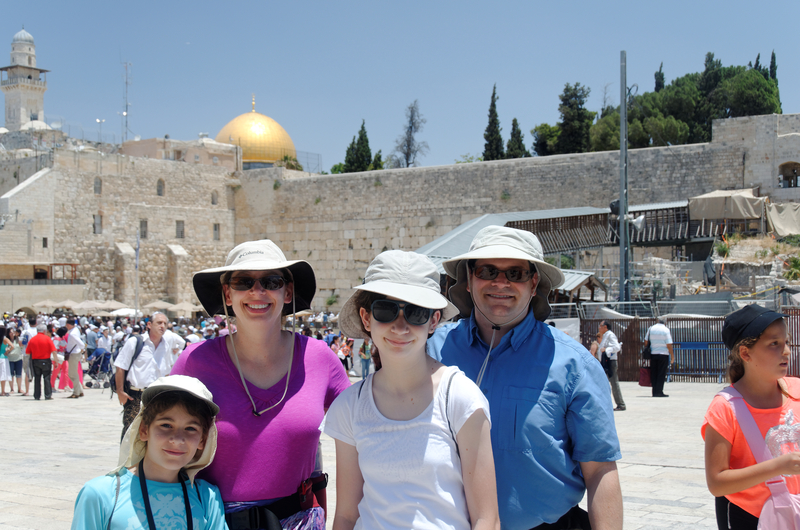 Experiencing the sacred in Israel. Kayaking in the blue waters of Galapagos. 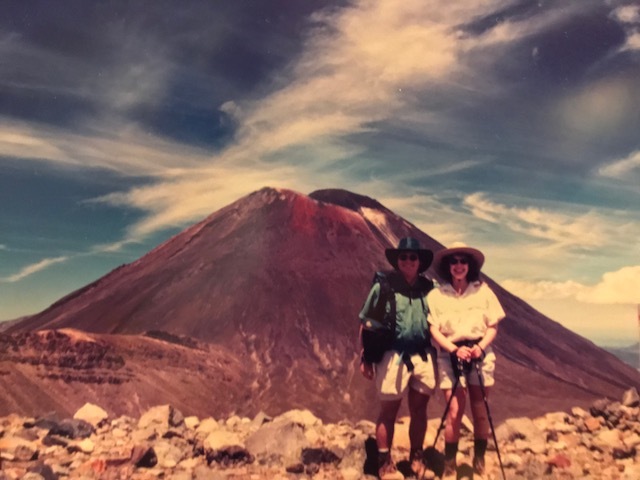 Hiking Mount Ngauruhoe, AKA "Mount Doom" on New Zealand's North Island. 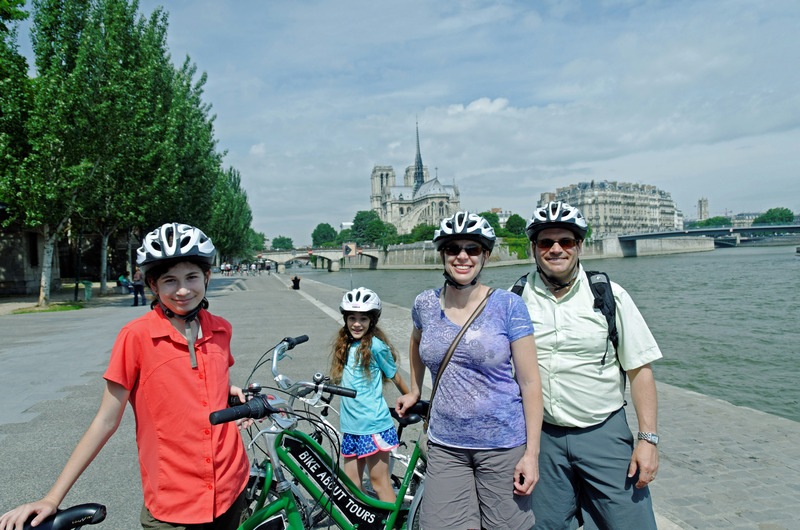 Touring Paris by bike, soaking in its culture and lifestyle. Marveling at the Moorish architecture of historic structures across Spain, including the Real Alcazar, Córdoba's great mosque, and the Alhambra. Looking out from the top of Aiguille du Midi 12,6005ft over the French and Swiss Alps. 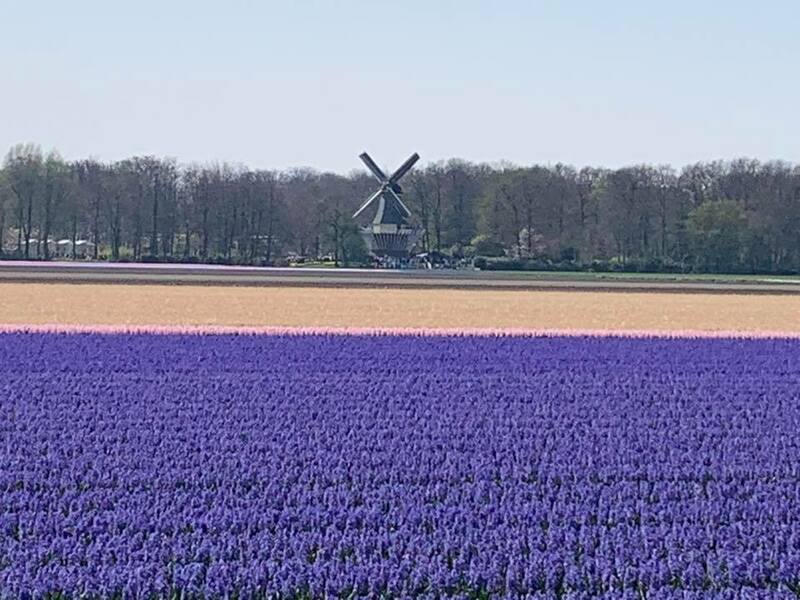 Biking through the Tulip fields of the Netherlands. NOTE: Except where noted, all pictures on this site were taken by Dynamic Escapes, LLCTM who retains all rights to ownership. No pictures maybe downloaded, copied or used by any other entity, business, or individual.